your enemy's attacks like a badge of honor. 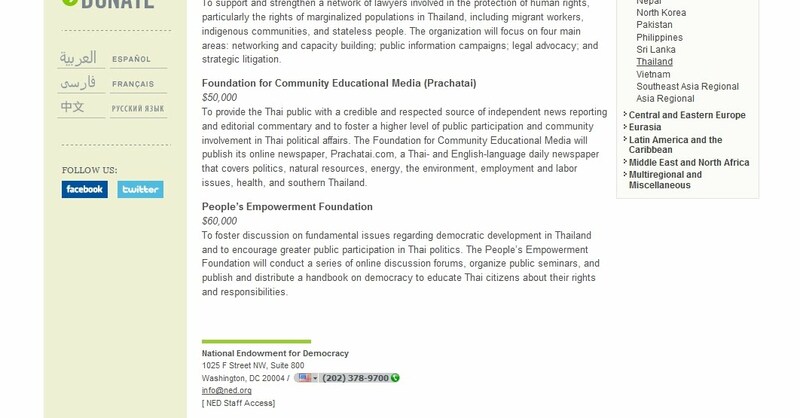 Bangkok, Thailand April 20, 2011 - You know you're message is getting out there when National Endowment for Democracy funded "independent media" outlets are writing hit pieces on you. 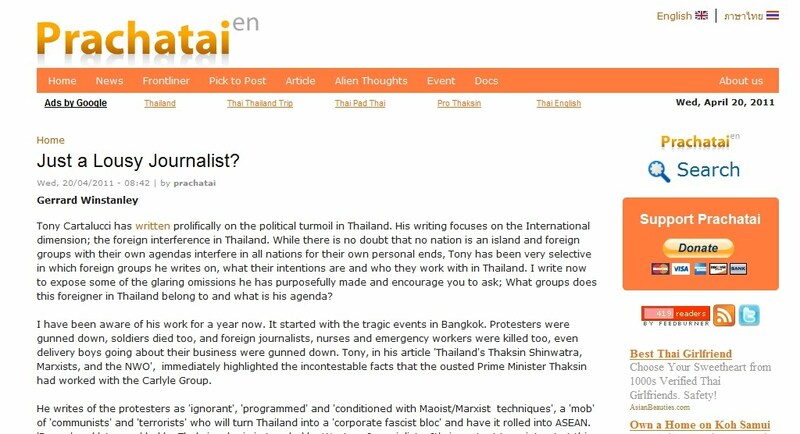 The article titled, "Just a Lousy Journalist?," featured on Thailand's NED funded Prachatai propaganda clearinghouse makes numerous claims about Land Destroyer's journalistic integrity and in particular, states that globalist connections within the current Thai government are never mentioned. 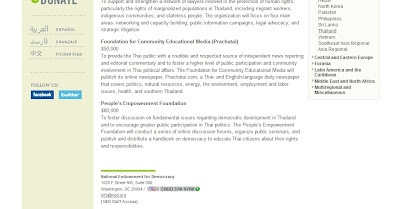 chaired by Kenneth Adelman, a former lobbyist for Thaksin Shinwatra. "In 1999, Monsanto teamed up with Mechai Viravaidya's Population and Community Development Association (PDA), of Thailand to introduce biotechnology to Thailand's Northeastern farmers. Activities included handing out free buckets of Monsanto herbicides and pesticides and demonstrating land leveling technology. Local NGO's came out in protest as part of an ongoing effort to prevent Monsanto's goal of introducing and commercializing GMO crops in Thailand. The project was abandoned. One has to wonder why Monsanto, purveyor of controversial and potentially hazardous GMO crops would team up with the PDA, an organization that specializes in family planning and whose founder is not only credited with reducing the population growth of Thailand from 3.2% a year in the 1970s to 1.2% in the mid-'90s, to 0.7% now, but also received the 2007 Gates Award from the Bill and Melinda Gates Foundation." "The current ASEAN secretary general, Surin Pitsuwan of Thailand, leads the current efforts to implement the AEC 2015 blueprint. Pitsuwan sits as a Member of the Board of Trustees of the globalist Asian Foundation, funded by amongst many others, Boeing, Chevron, The Ford Foundation, the Bill and Melinda Gates Foundation, Halliburton, Raytheon Company, Wal-Mart Stores, Inc. He joined the Rockefeller Foundation's Board of Trustees in 2010. He also sat on the Council on Foreign Relations' (CFR) International Advisory Board as of 2009, and even gave a talk before the CFR on May 14, 2008, regarding a "one unified Southeast Asia." To say Surin Pitsuwan is a "classically trained" globalists is an understatement. However, despite his background and the stated intentions of the ASEAN AEC, progress has been admittedly slow, so slow that some in the Council on Foreign Relations are "skeptical that ASEAN will be quite so central to the future of East Asian regionalism."" 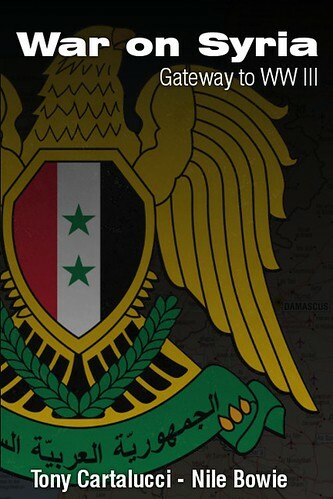 and the globalist implications amongst the ruling government. "And while dangers exist within the current Thai government of a slower integration into the globalist collective, the immediate most unhinging threat is a third attempt at reinstalling Thaksin Shinwatra into power on the back of a violent "people's army." What is most unsettling of all, is that the latter is providing a distracting cover for the former. " 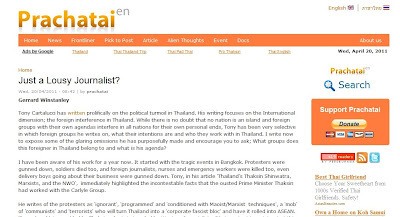 The Prachatai hit piece continues with Wikileaks reports citing unverified third hand conversations along with similarly sophomoric arguments, including one where Mr. Winstanely claims journalist Micheal Yon's American citizenship and his one off-hand comment to a protester telling him to go home indicates America's foreign policy clearly being against the red shirts. If this is indicative of what Prachatai passes as 'fit to print' we can be sure they, and the "red shirts" they defend on a daily basis, are less than genuine in their cause and their methods. We will not and should not wait for an apology from an "independent media" organization that uses US tax money to fund ad hominem attacks on the other side of the world. 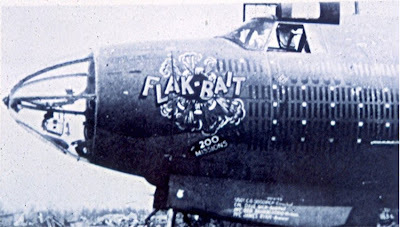 Instead, we should wear these feckless attacks as a badge of honor, because if you aren't catching flak, you aren't over the target. Do not let these disingenuous liars intimidate you, certainly do not let their attacks unnerve or unhinge you, instead let their malevolence toward you encourage you to bring your work to the next level of professionalism, excellence, and truth. The more rabid their attacks become the deeper they undermine their own agenda and expose their true aims for all to see. 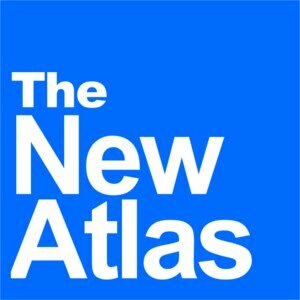 For all of Land Destroyer's reports on Thailand, please see the Thailand page.